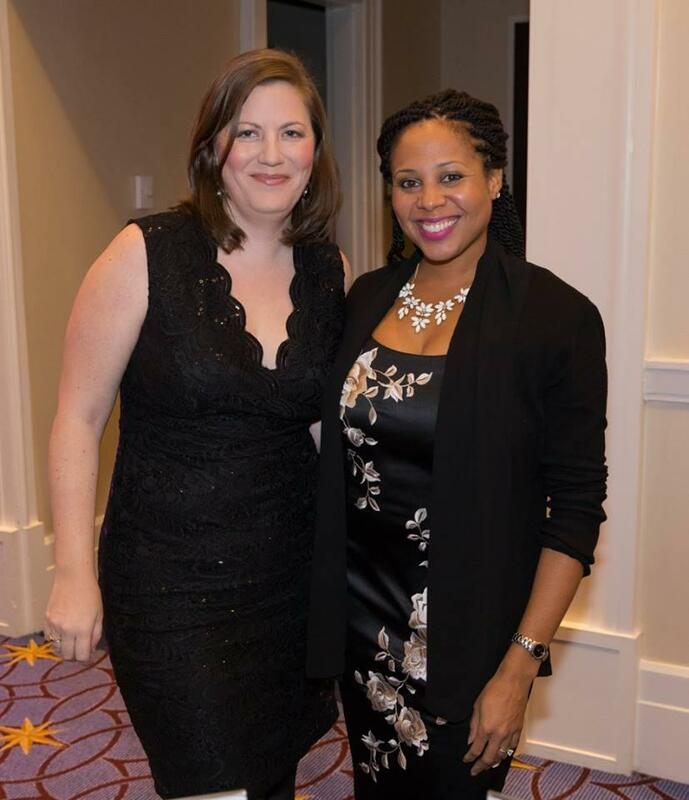 On November 16, 2017, the Muscular Dystrophy Association of Washington held its Second Annual Gala and Fundraiser. The MDA was able to raise more than $600k at the fundraiser held at the Gaylord National Resort & Convention Center. The Gala was the brainchild of McNamee Hosea client, Paul Robertson of Tanks Direct and FFMD, LLC. McNamee Hosea Principal, John Lynch served as a Muscle Team Committee Member for the event for the second year. 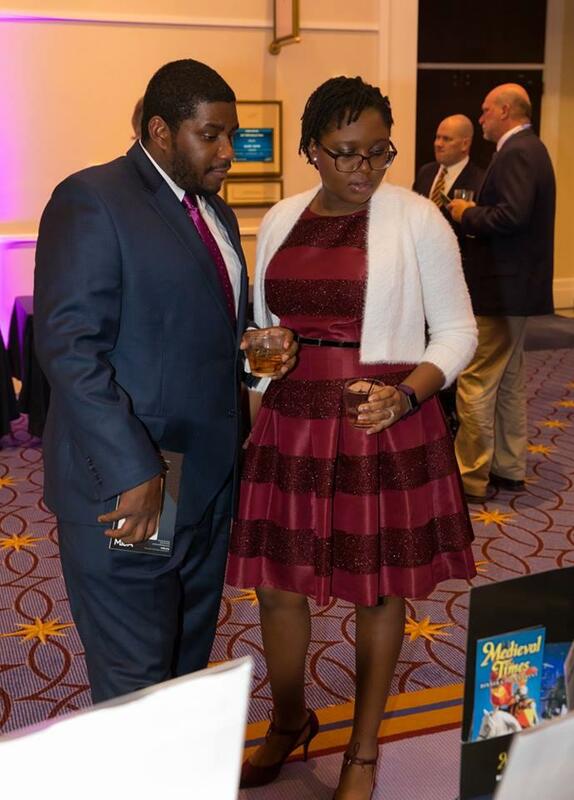 Associate, Clifford B. Glover and his wife, Opeyemi Glover, participate in the Silent Auction. Need help from our attorneys? © 2019 McNamee, Hosea, Jernigan, Kim, Greenan & Lynch, P.A. All rights reserved. Made with by Piccirilli Dorsey, Inc.